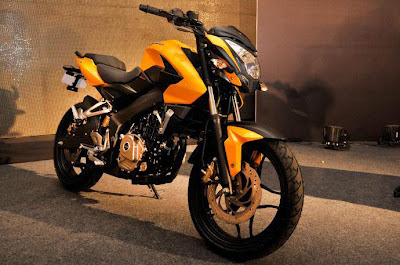 Bajaj India revealed all-new 2012 model of Pulsar. 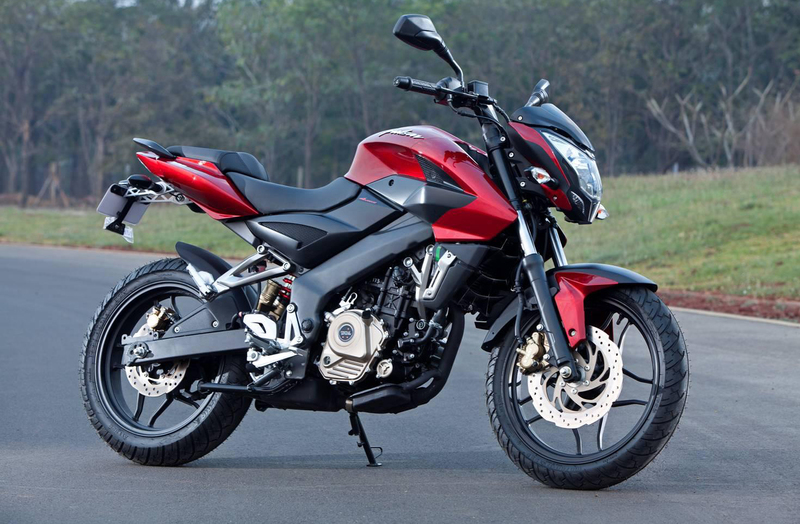 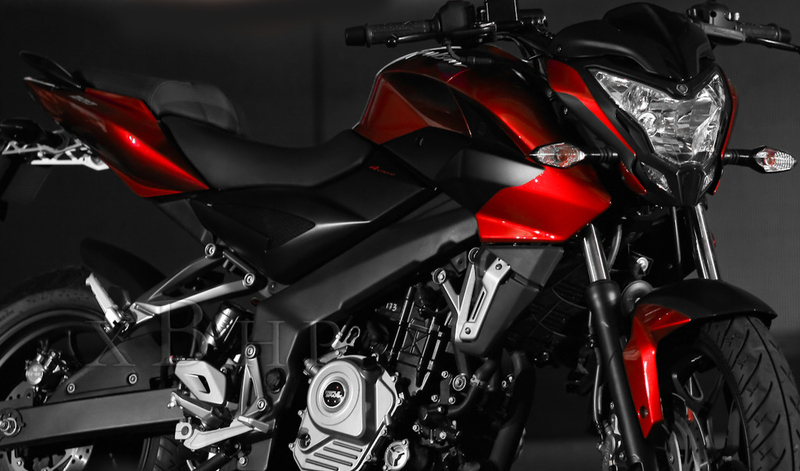 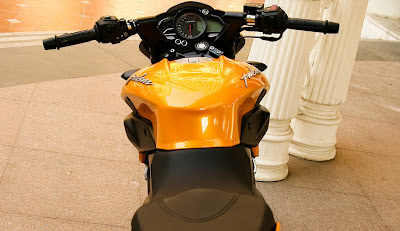 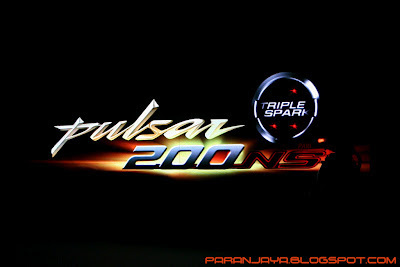 The precise styling and next generation model named as Pulsar 200 NS. 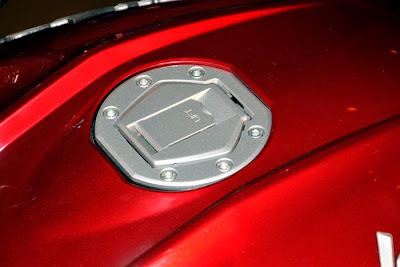 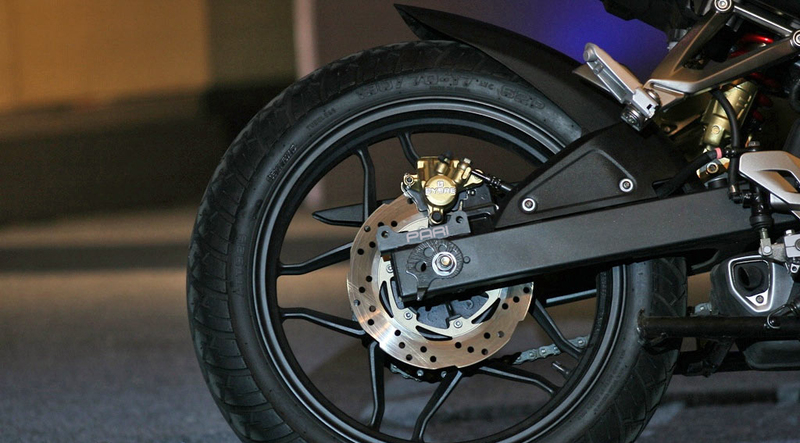 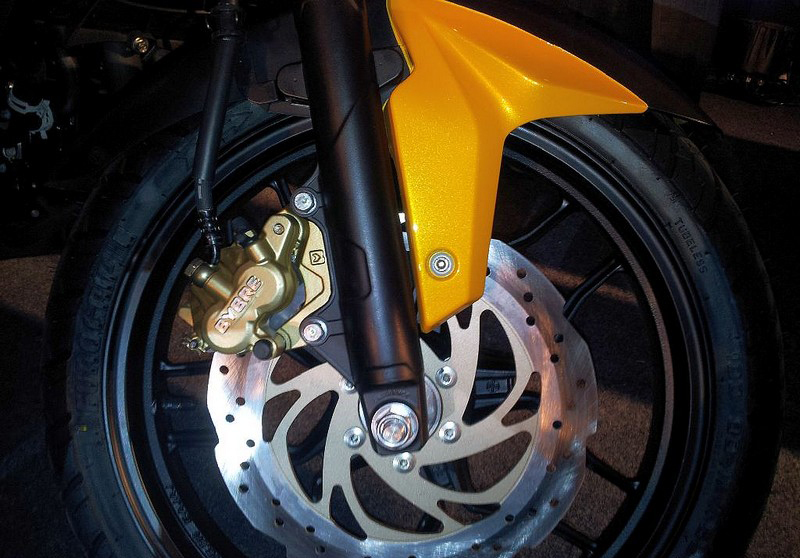 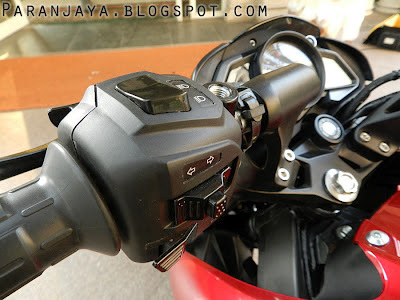 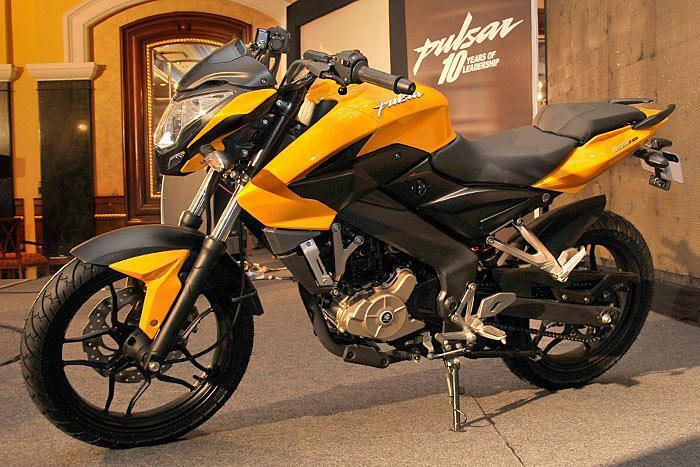 This time, Bajaj’s New Pulsar is equipped with triple plug. 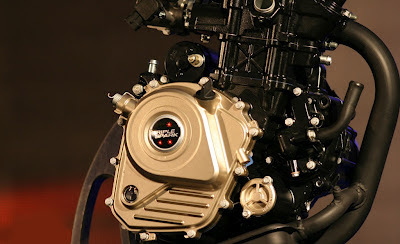 It has risen higher than twin sparks to get 3 sparks. 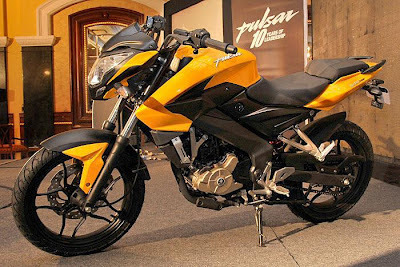 As we all are familiar, Pulsar is formally one of the largest selling sports vehicle in Indian market including other different countries and like every time, Pulsar brings a new innovative style and design factor to raise its production so far once more. 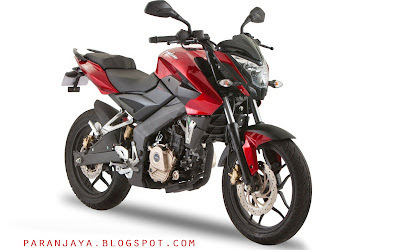 wow nice motorcycle, is it possible it will enter the Indonesian market? I am not sure but i think it probably will enter in Indonesian market ! As to the price, I’d fully expect to knock off at least 2 or 3 grand if I were paying cash. 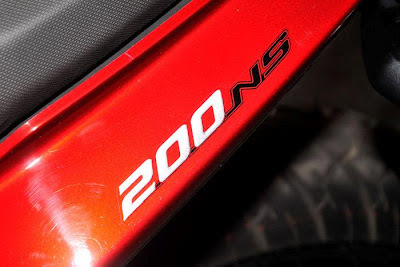 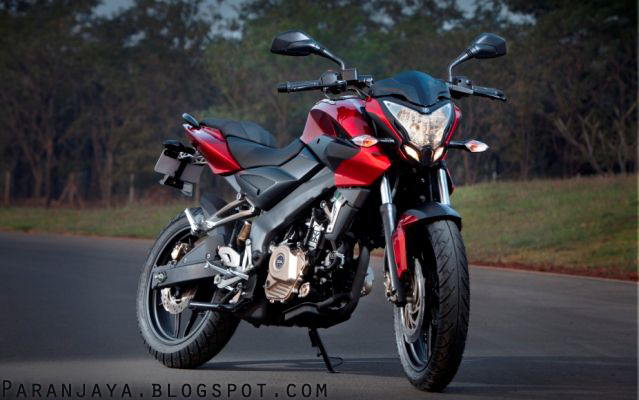 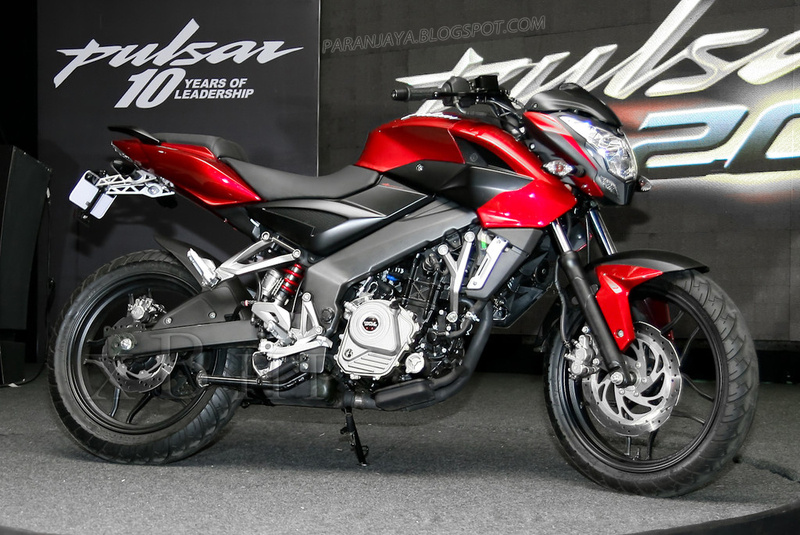 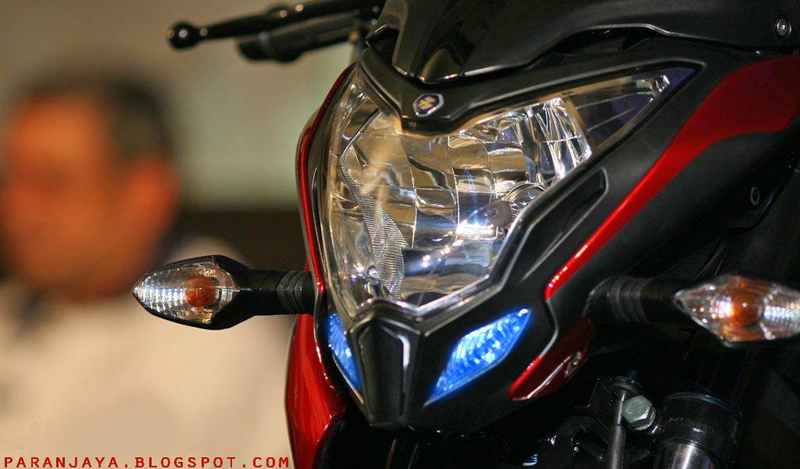 Any buddy can you tell me, when will Pulsar 200 ns available in Nepal??? ?